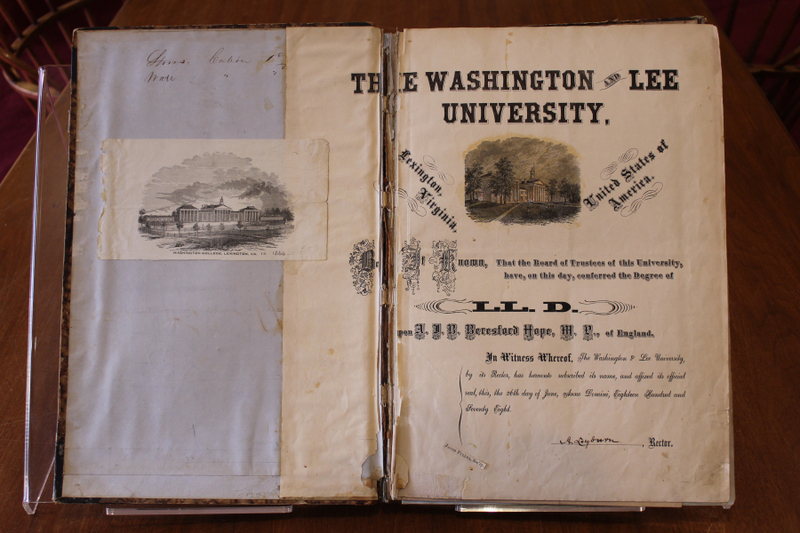 The W&L Special Collections and Archives Finding Aids contain descriptive information about our manuscript and photographic collections and institutional records. Links to online access are included when available. 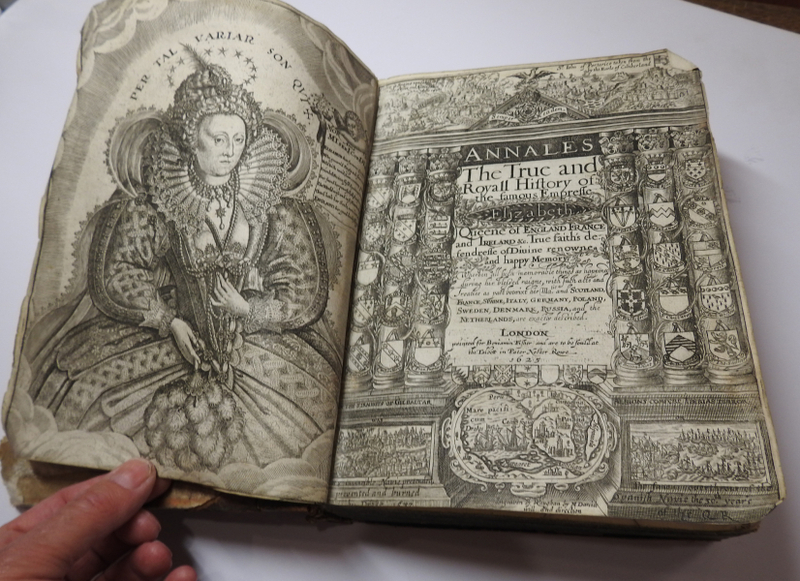 The library is also building a preservation program to ensure that the items in special collections will be there for many future generations. If you would like to combine your support for the library with a special interest, consider adopting a piece of history by sponsoring the restoration of an item in need of preservation. Every month, Tom Camden highlights a book, document, or item from the Special Collections vault in W&L’s online magazine, The Columns, under the category “Out of the Vault”. Some of the works featured here are still awaiting adoption. The Washington and Lee University Special Collections & Archives Department collects, preserves, and makes accessible materials supporting the diverse teaching and research needs of our students, faculty, staff, and the greater community. Educational outreach is a core value. We are located on Lower Level 1 of James G. Leyburn Library. For driving directions to the library and parking information, see our Directions to Leyburn Library page. For other local information, please see the University’s Resources for Visitors page. Reference assistance is available during all hours of operation via email, phone, or in-person consultation. Faculty who are interested in scheduling a class visit or in learning what Special Collections materials complement their course work should contact the department in advance. The Special Collections staff works with faculty to choose relevant materials and develop a plan for the visit. Class visits may also result in individual student projects or the creation of a class exhibit curated by students in the class and using materials from Special Collections. Photocopying in limited quantities is available at 15 cents per page. Scanning services are available upon request. Personal cameras, scanners, and laptops are permitted in our Boatwright Reading Room. Ink pens, food, and drink are not permitted in the Boatwright Reading Room. Special Collections items are non-circulating, and use of archival materials is only permitted in our Boatwright Reading Room. Wireless internet is available throughout the James G. Leyburn Library including Special Collections.